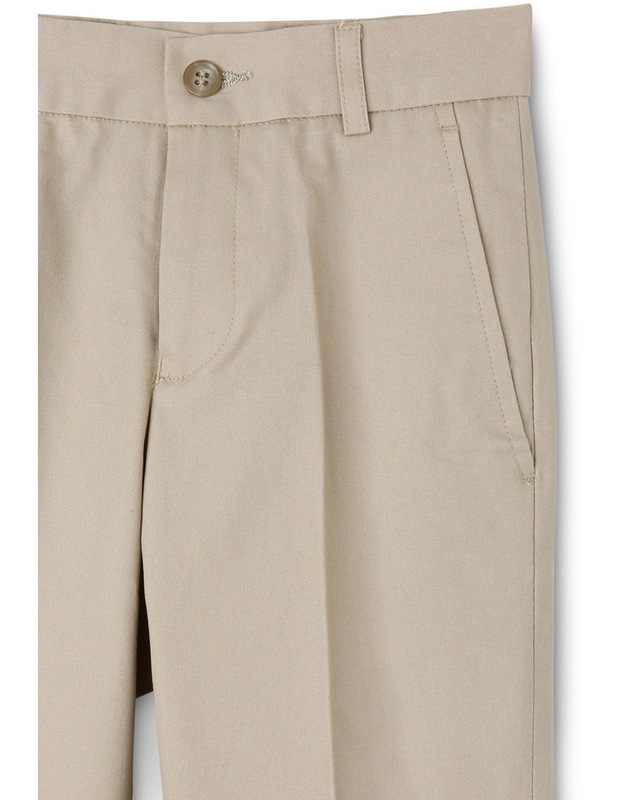 Fred Bracks Chino Pant. 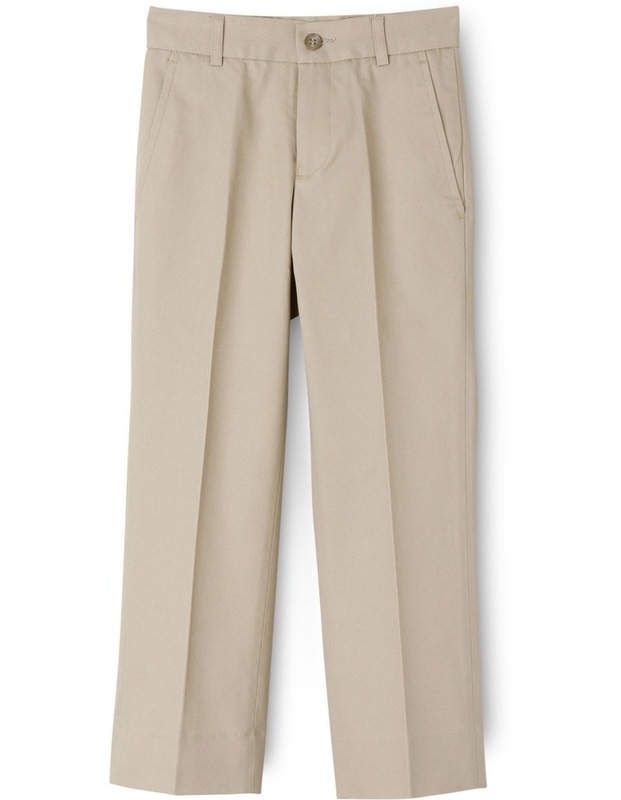 Stylish and youthful, this Junior Tan Cotton Chino Pant is an essential addition to your child's wardrobe. Crafted from 100% cotton for a junior fit, it features slant pockets and internal adjustable waist button to cater for your growing child.The breathable and lightweight twill weave of the garment also ensures maximum comfort and durability throughout the day.